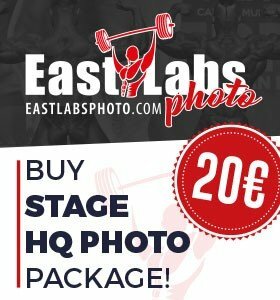 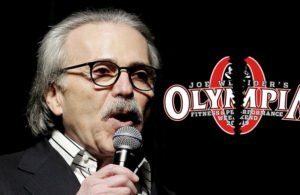 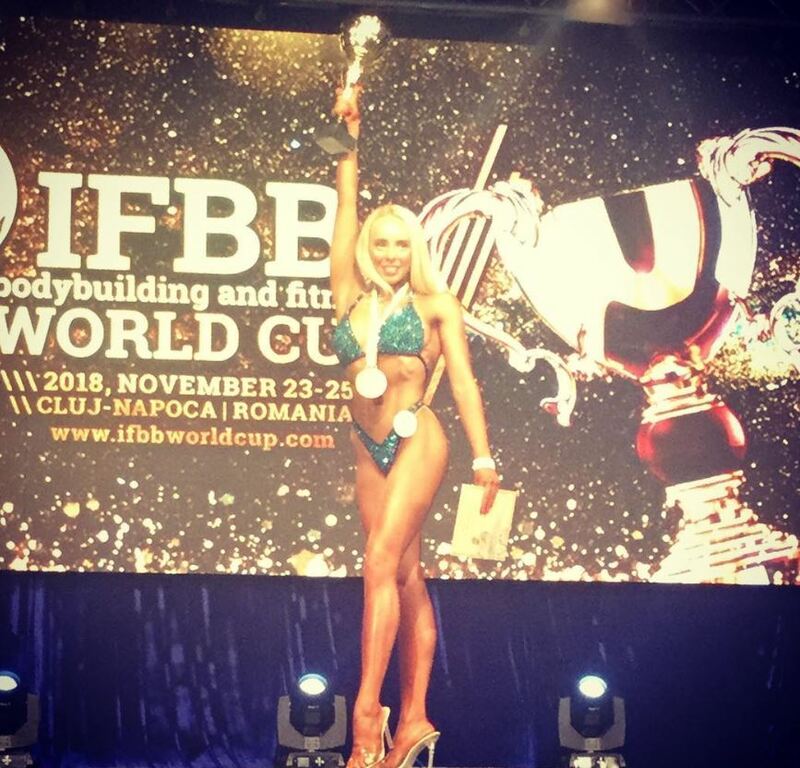 Photos & Results: 2018 IFBB World Cup – Romania. 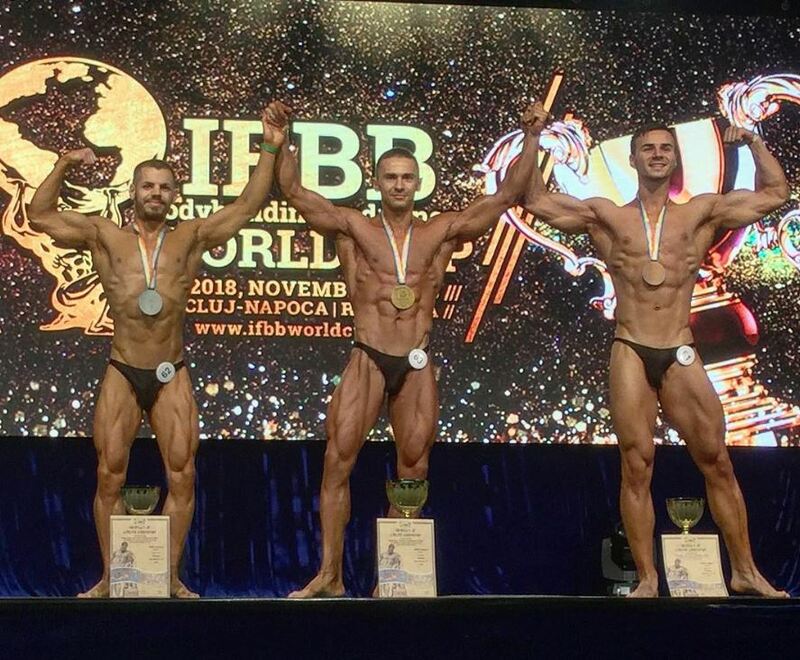 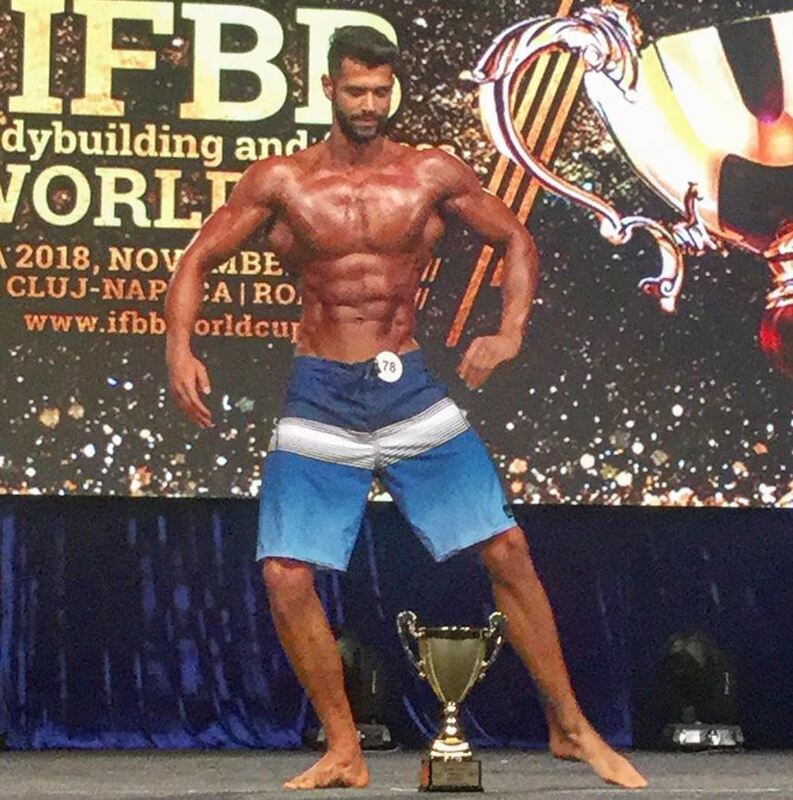 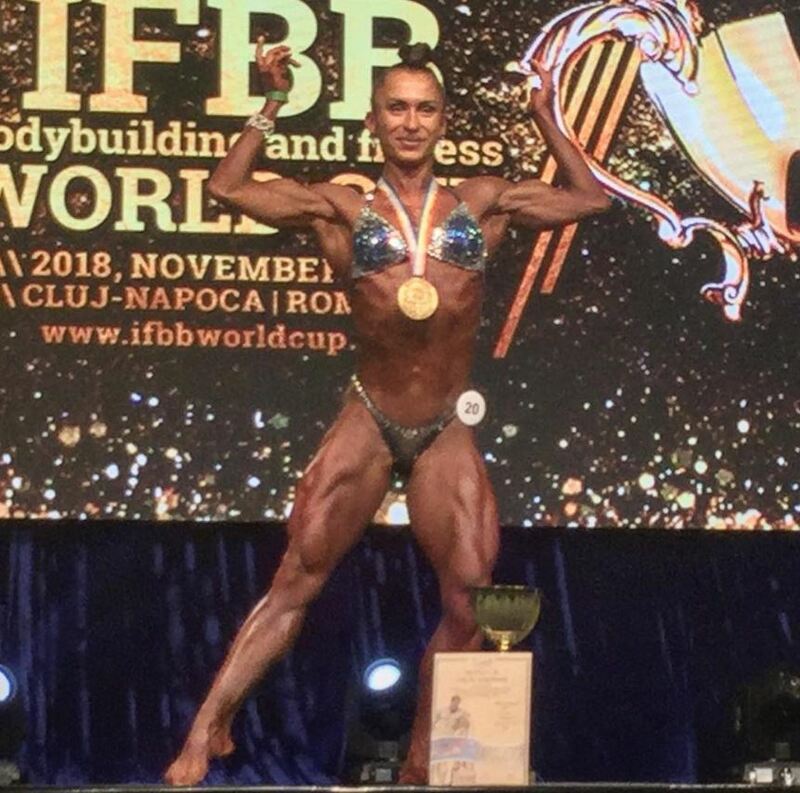 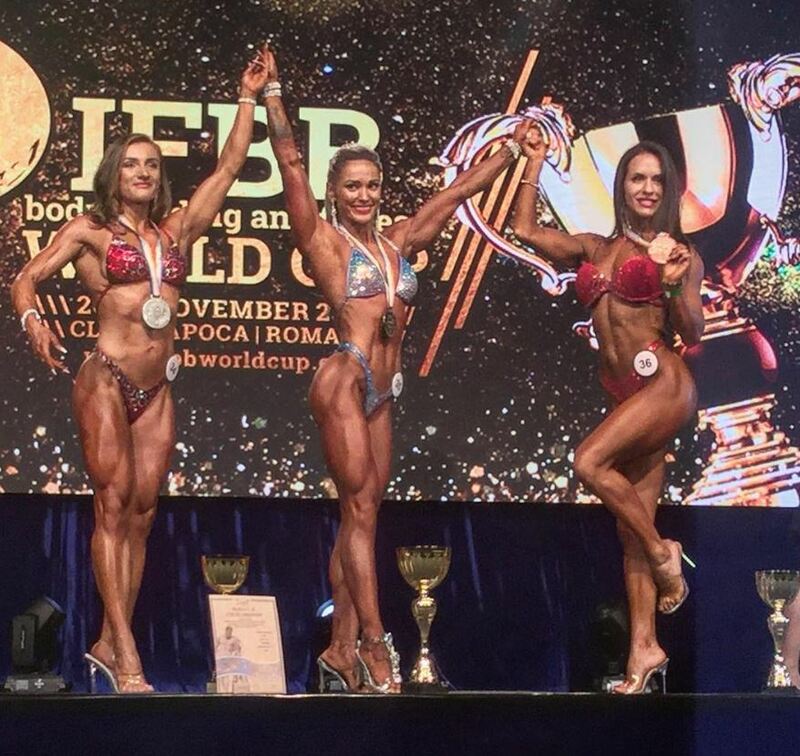 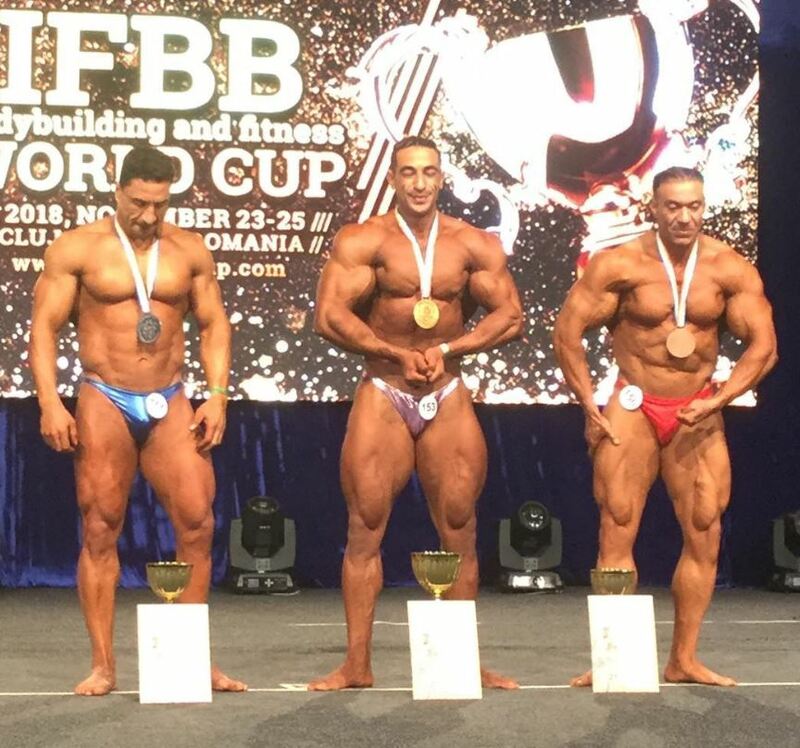 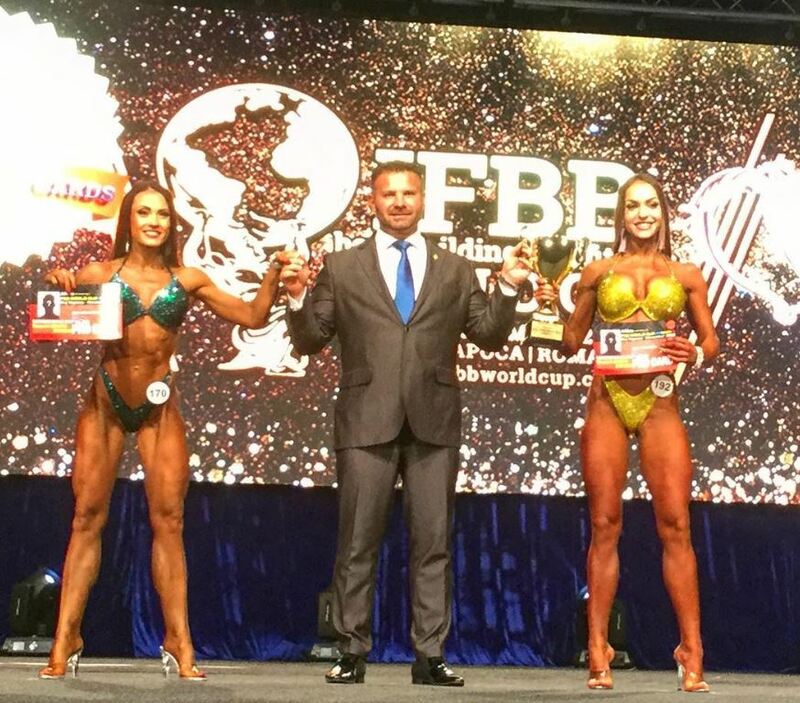 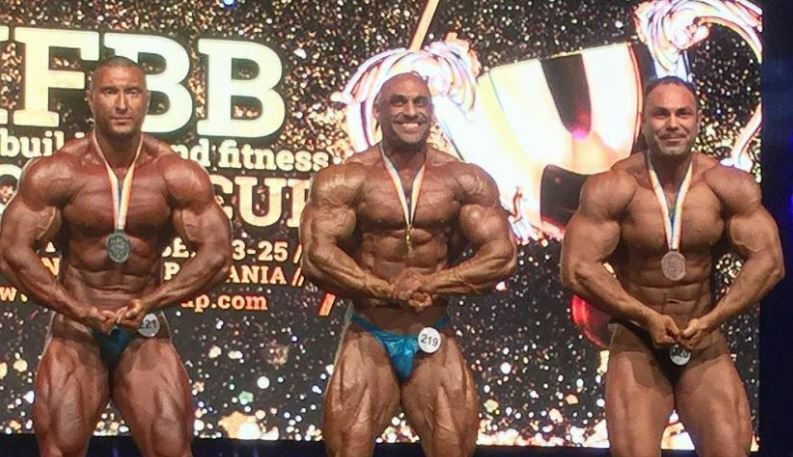 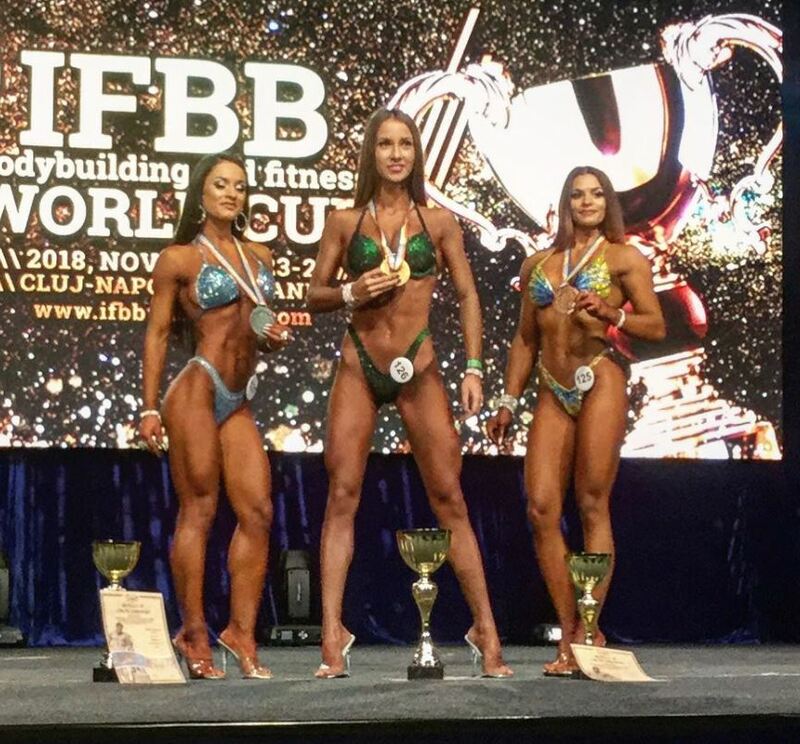 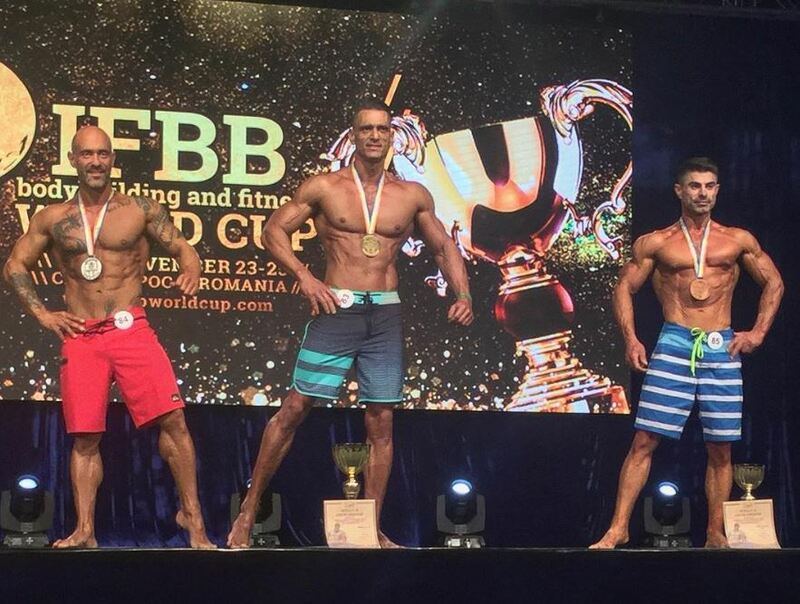 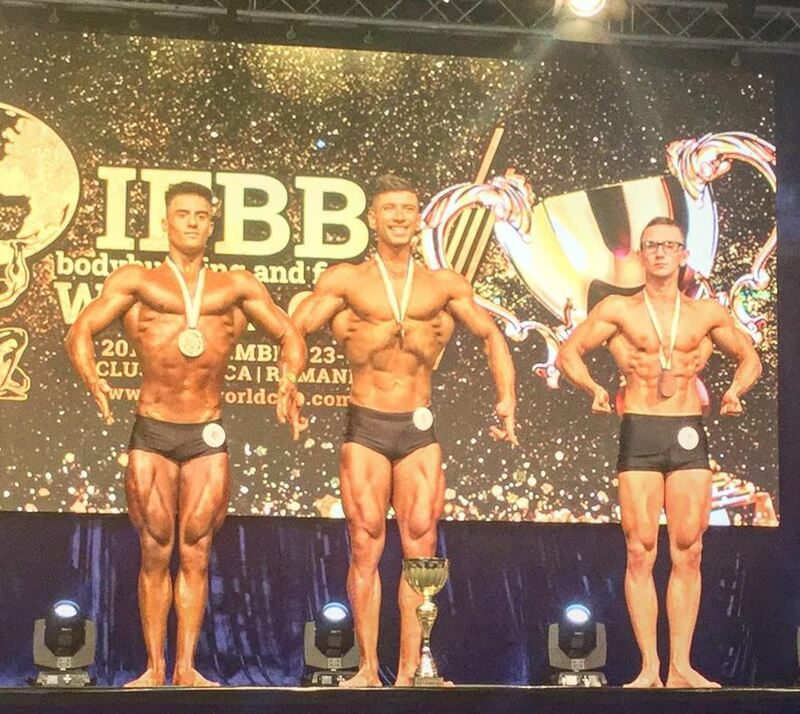 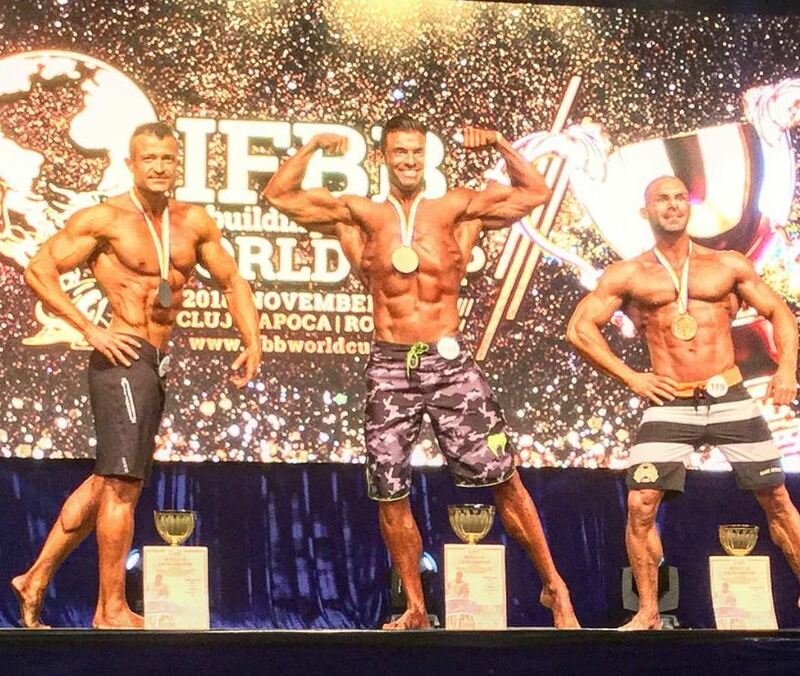 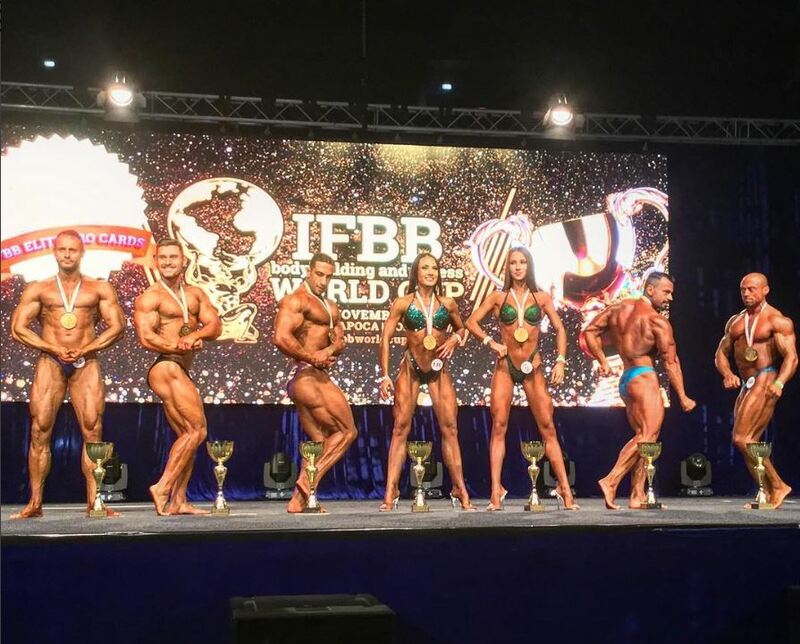 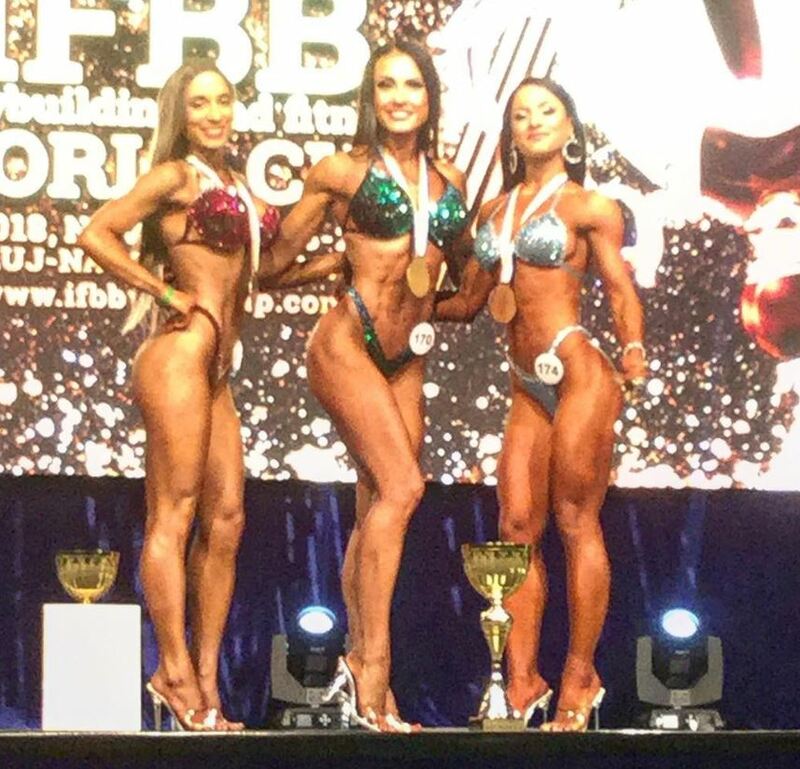 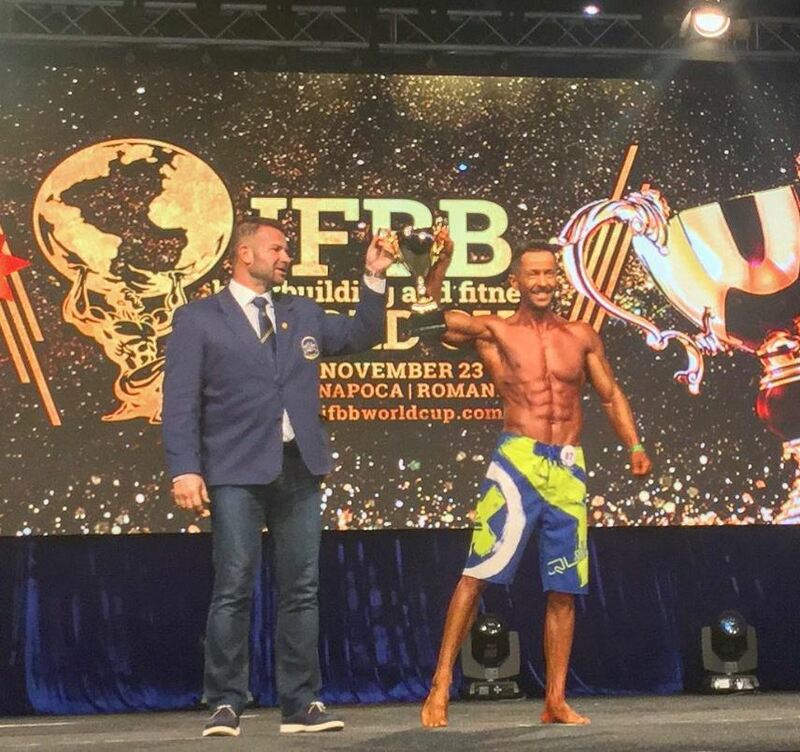 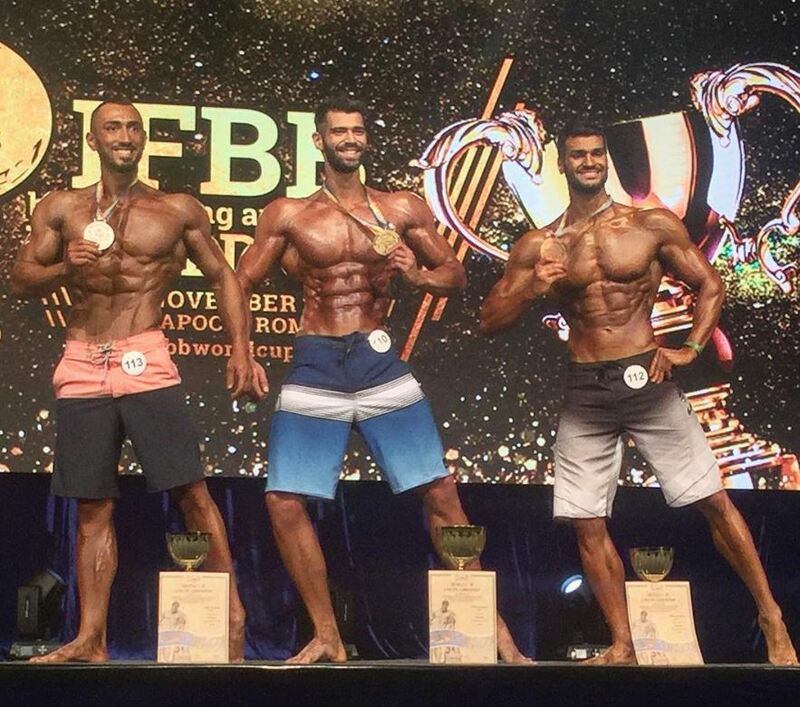 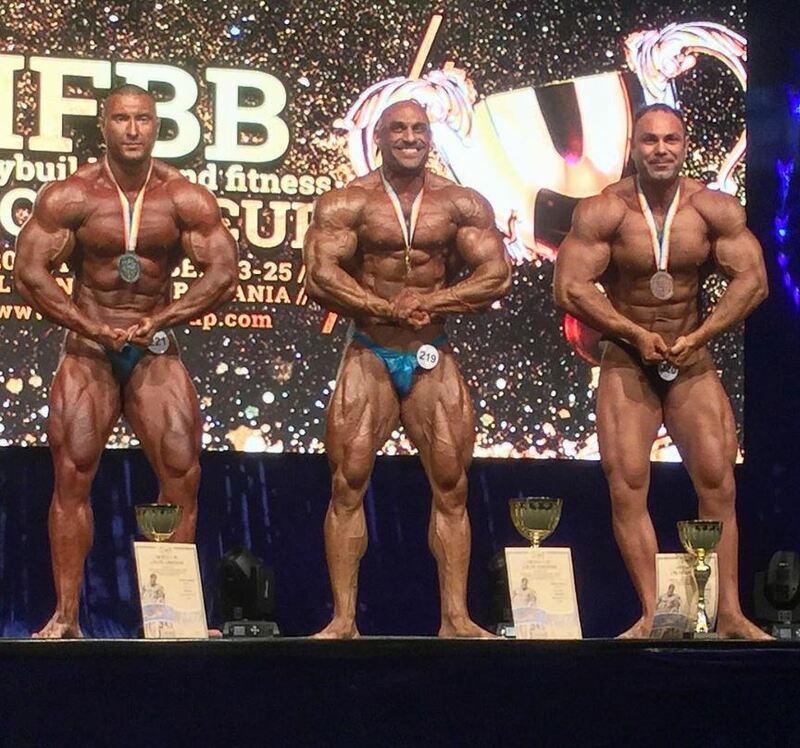 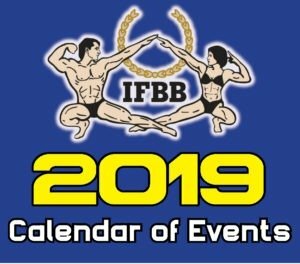 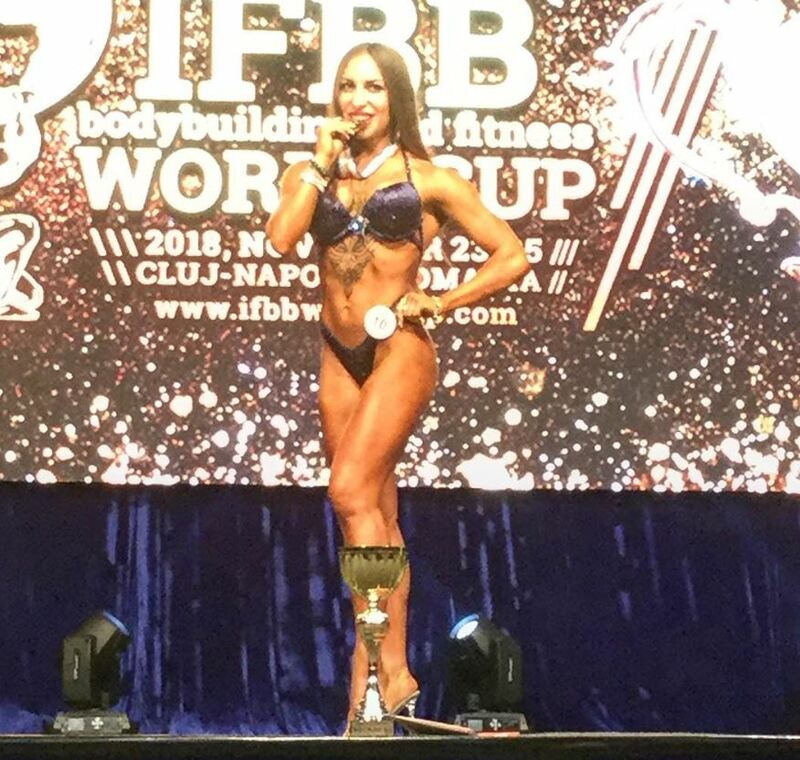 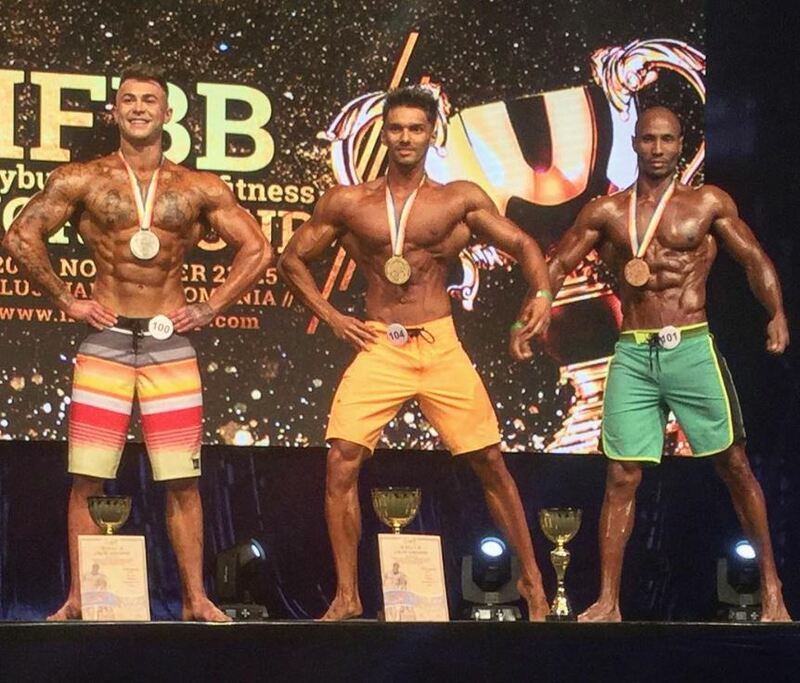 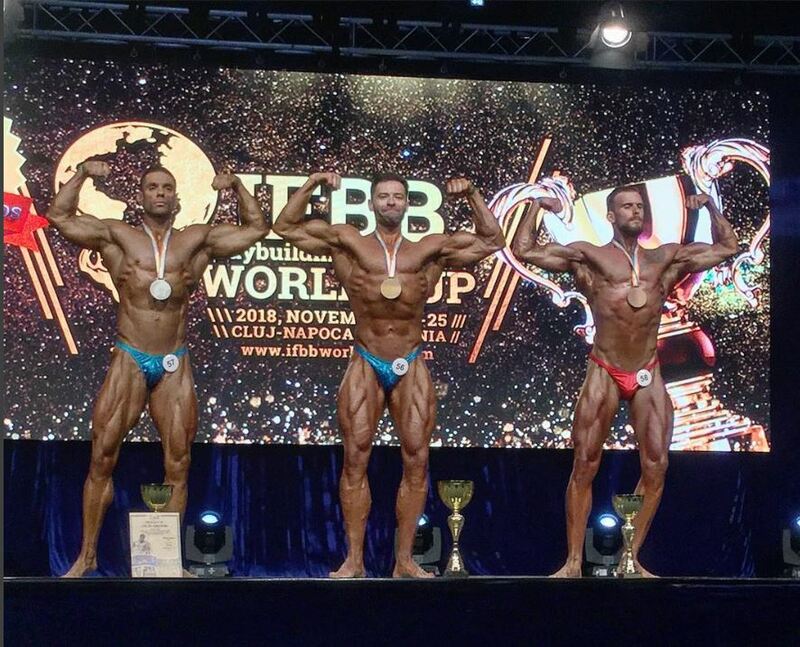 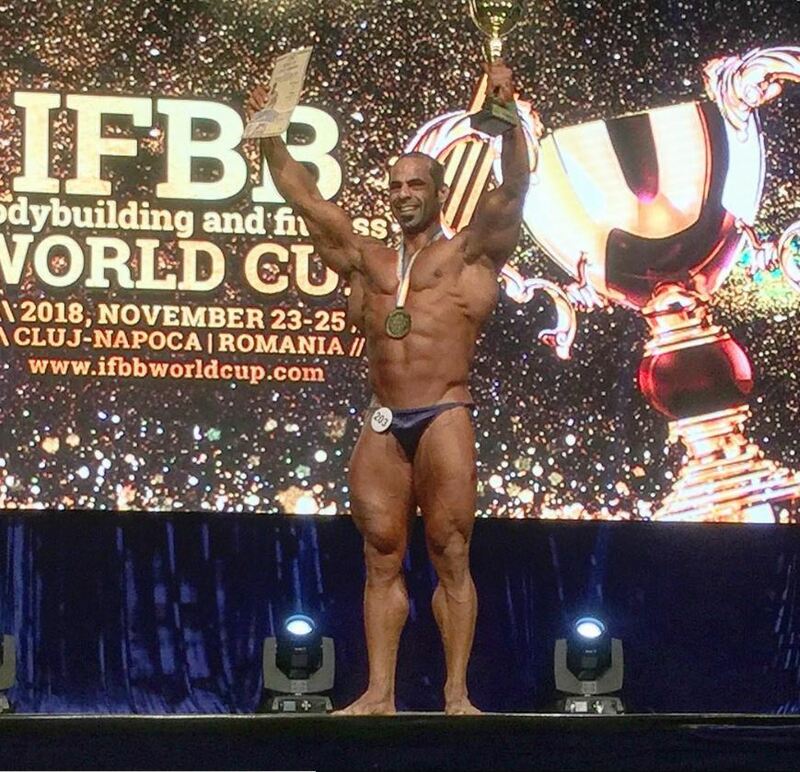 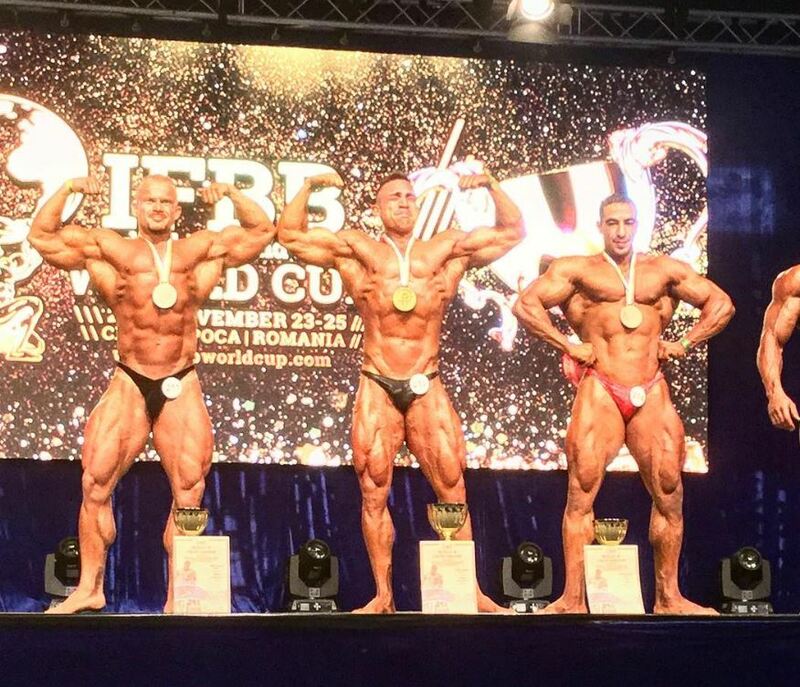 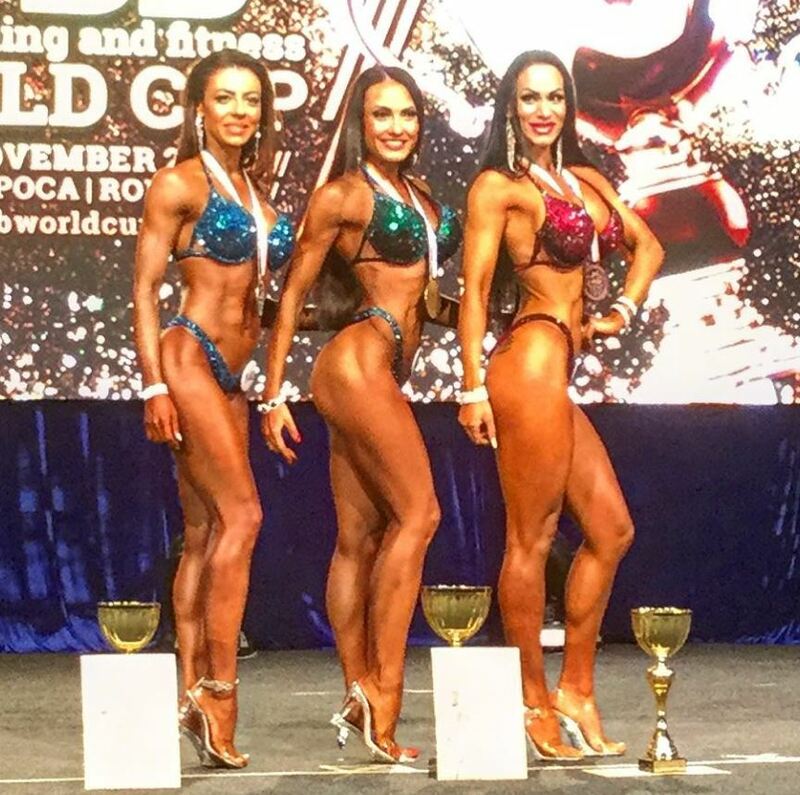 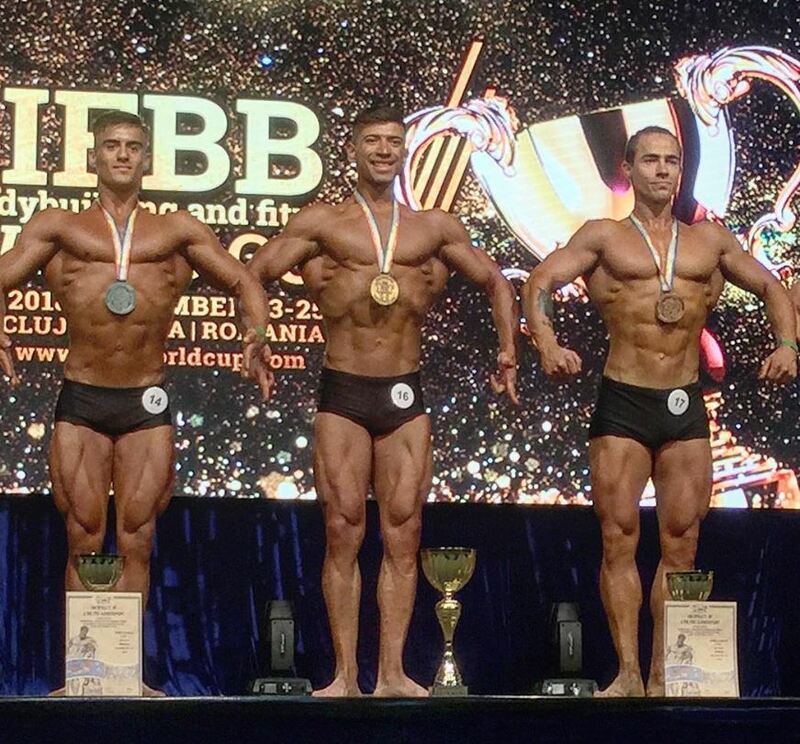 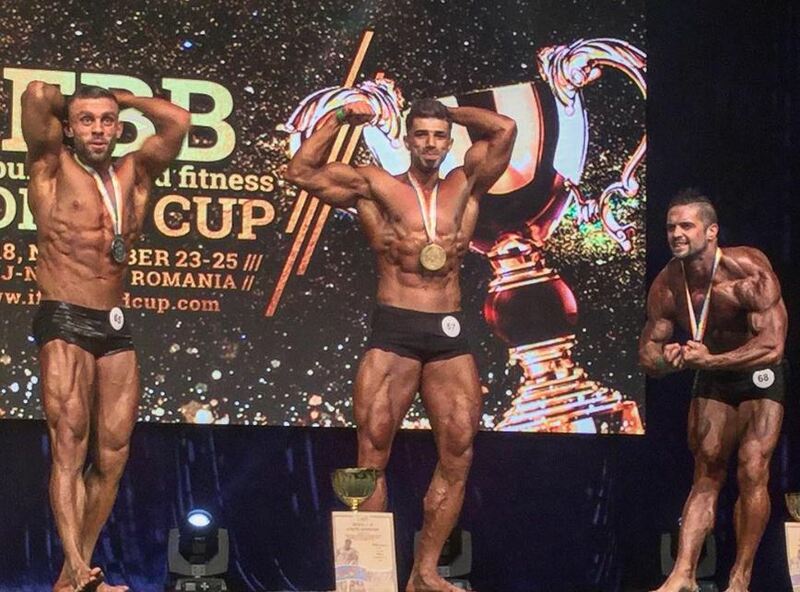 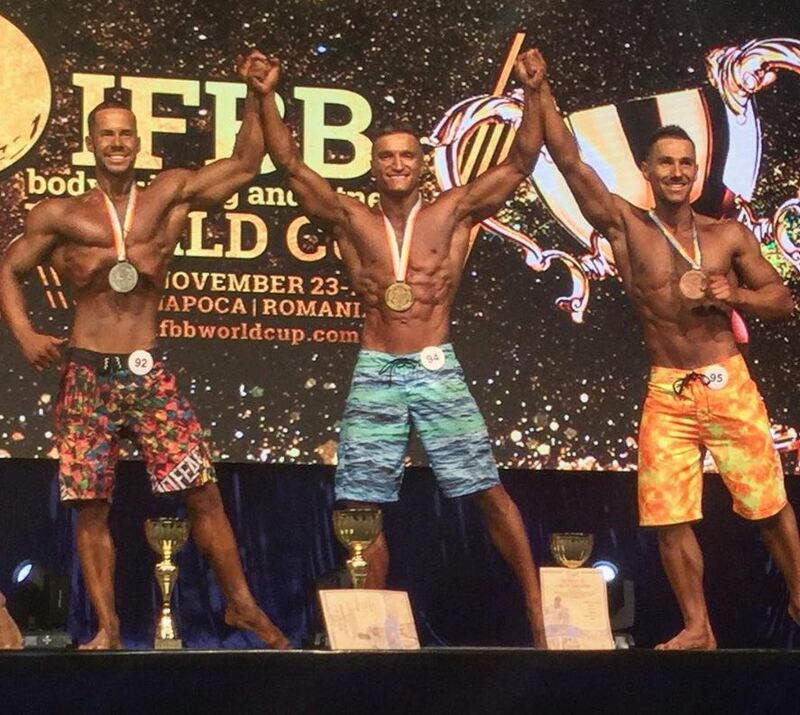 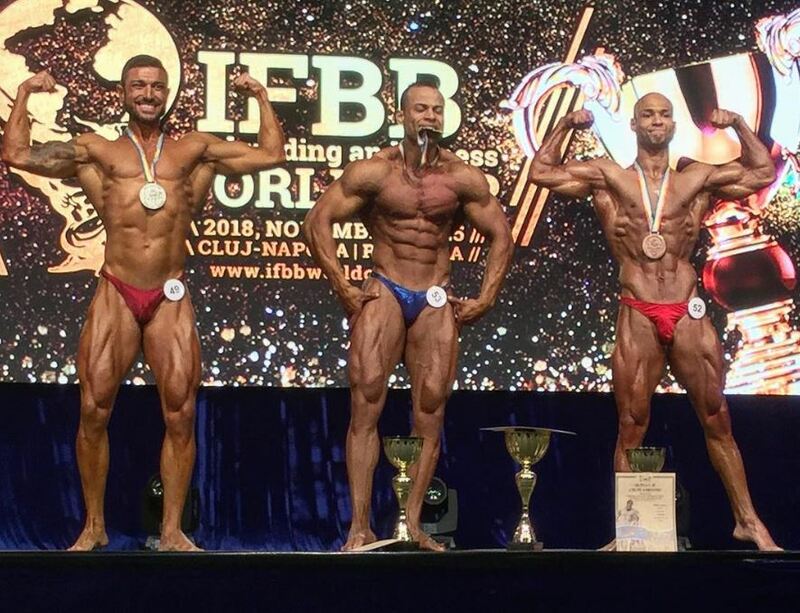 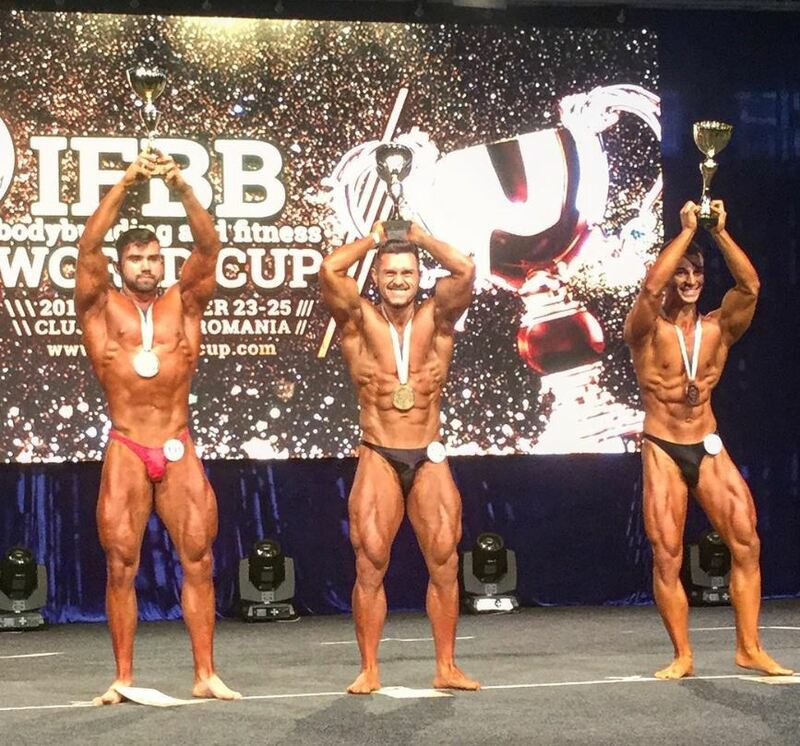 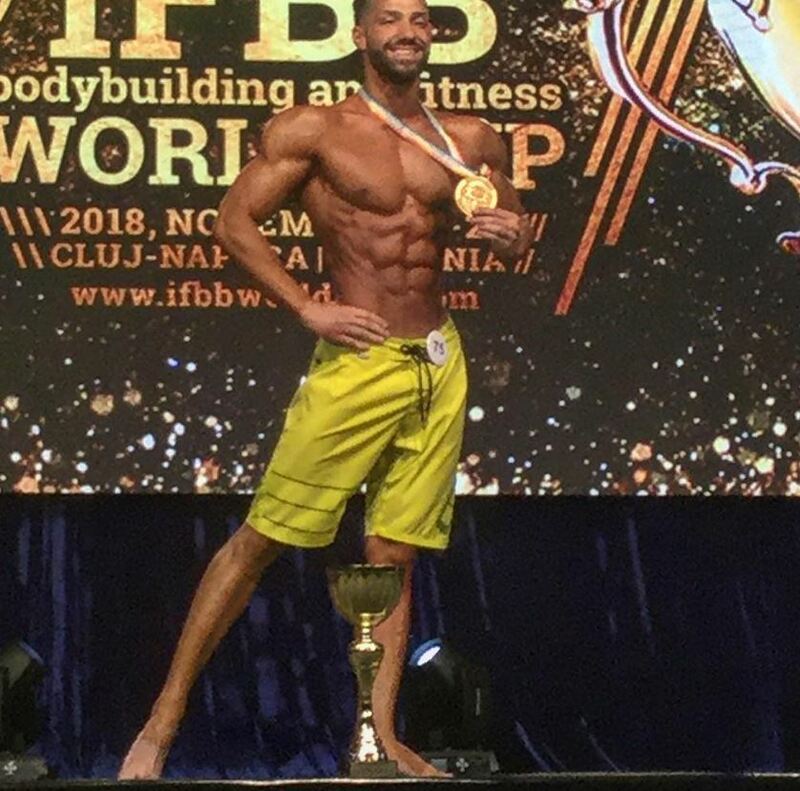 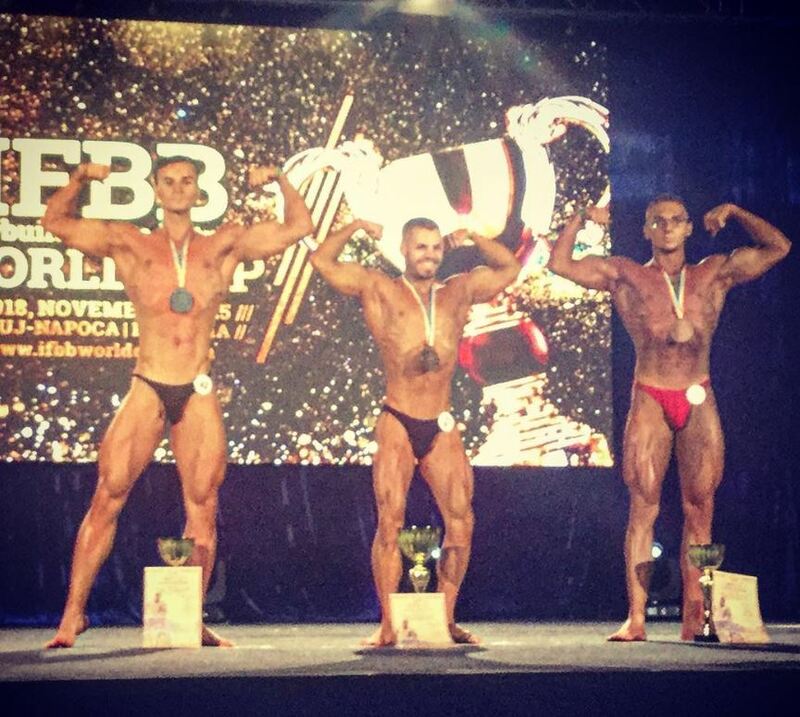 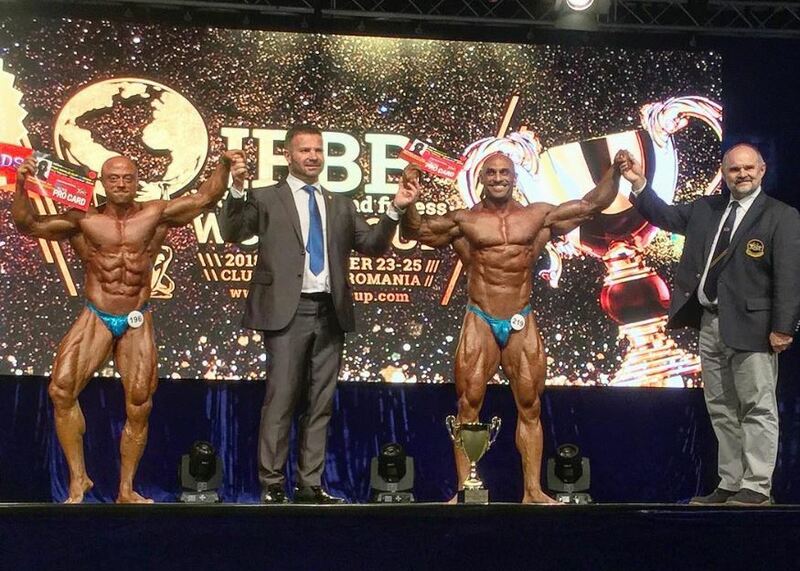 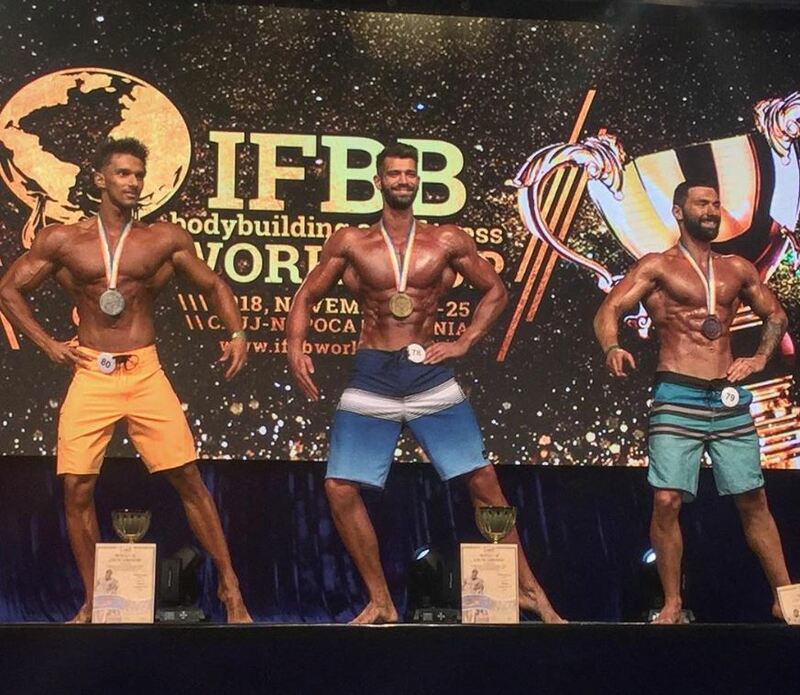 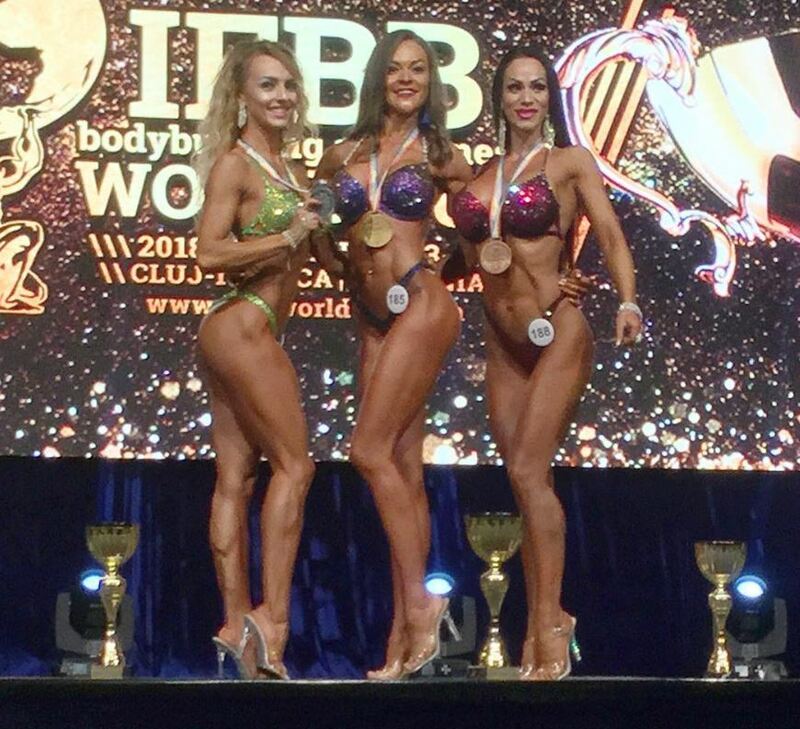 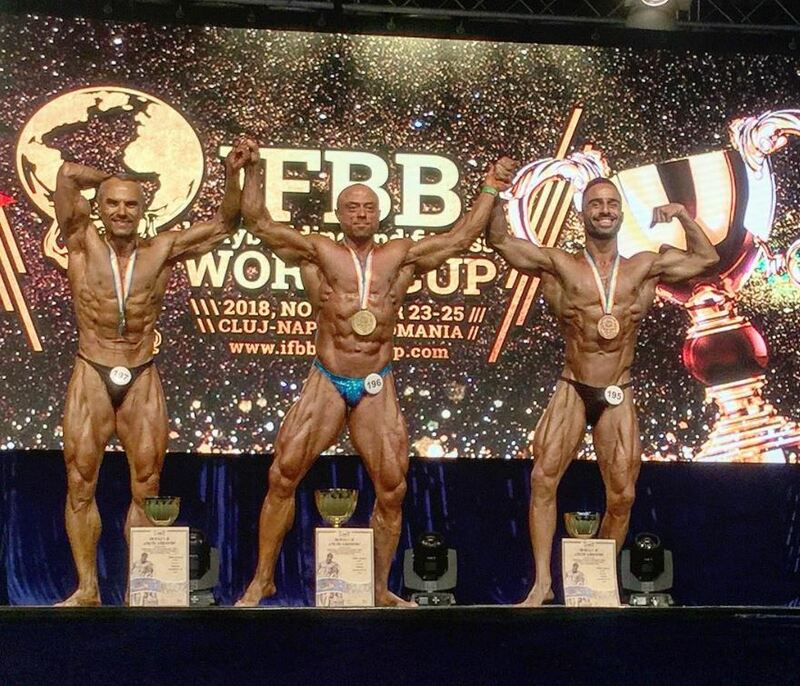 This weekend (23-25 November) the 2018 IFBB World Cup took place in Romania. 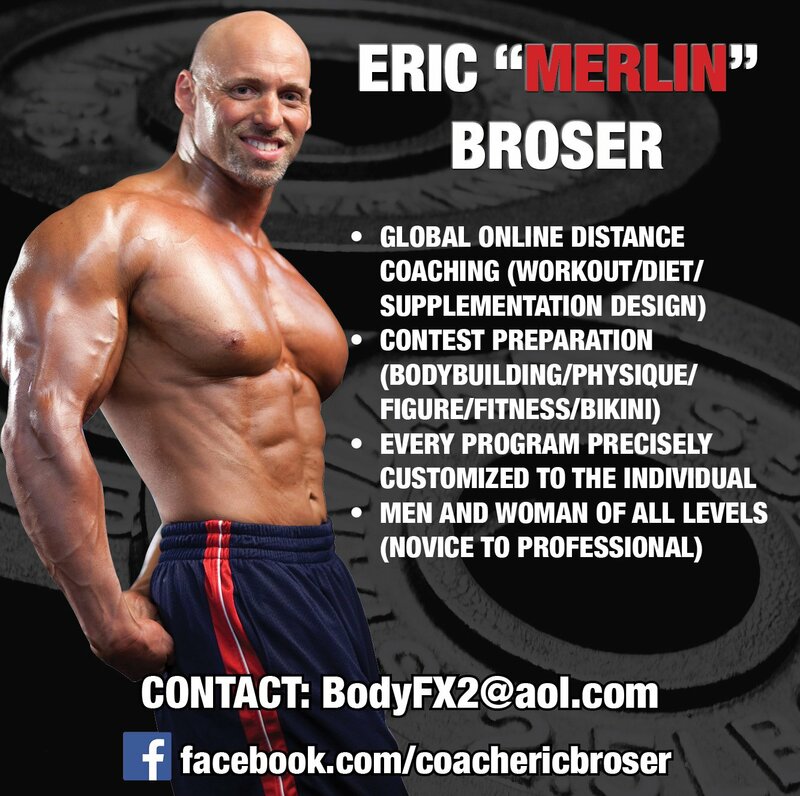 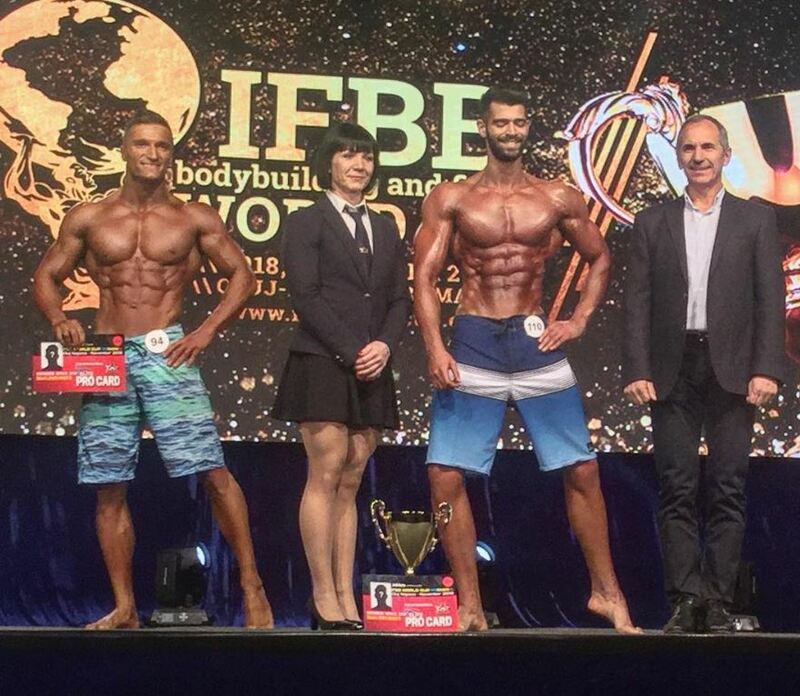 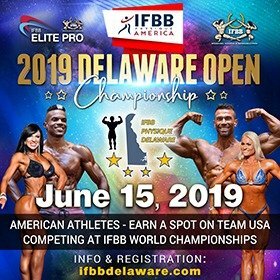 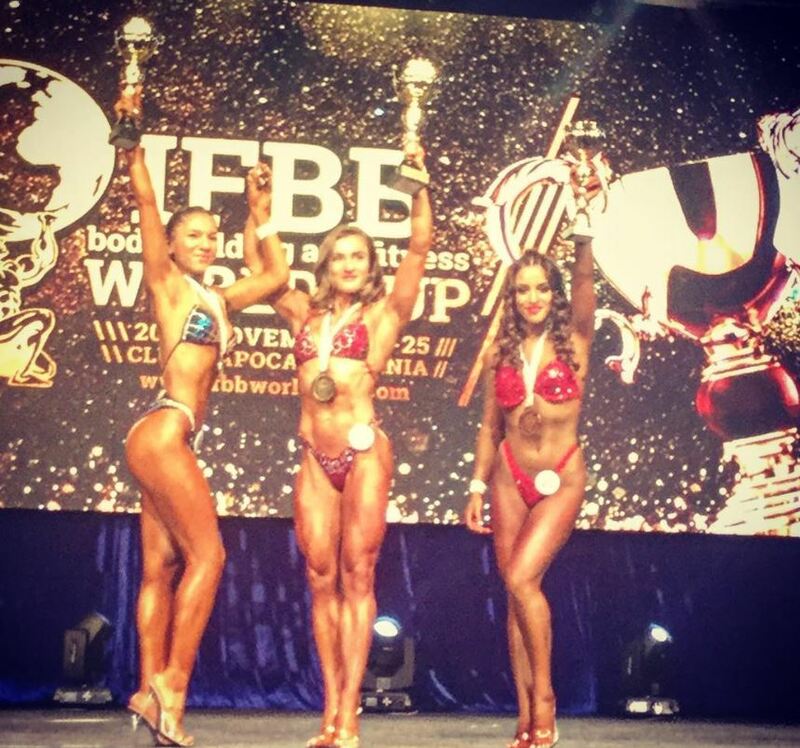 Athletes from all over the world competed for the chance to win one of 14 IFBB Elite Pro Cards. 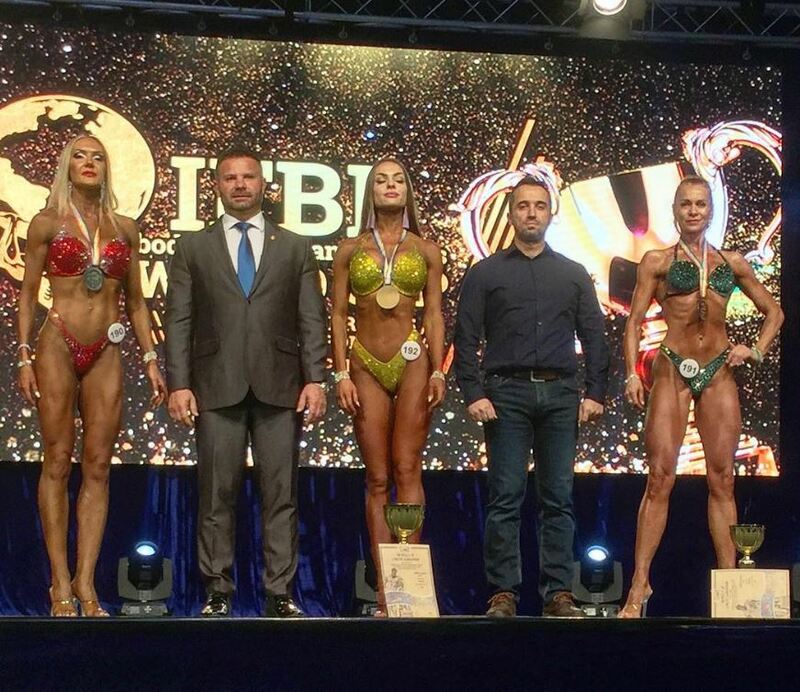 The contest was well organized and as well was also available via Live streaming. 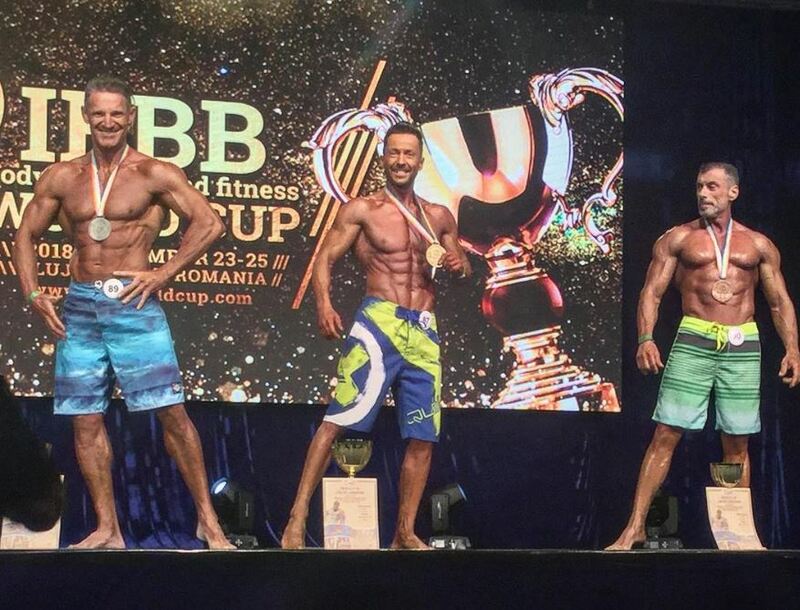 The contest can be seen again – Click HERE. 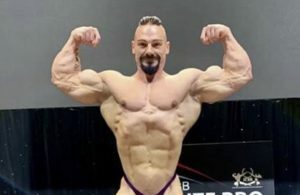 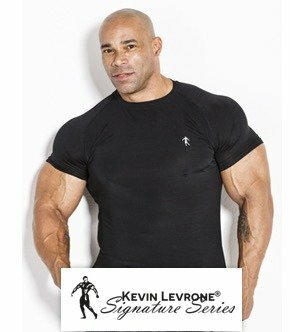 Evolutionofbodybuilding.net bring you the best photos of the overall winners as well the best photos from our friends over at Fitness and Mass. 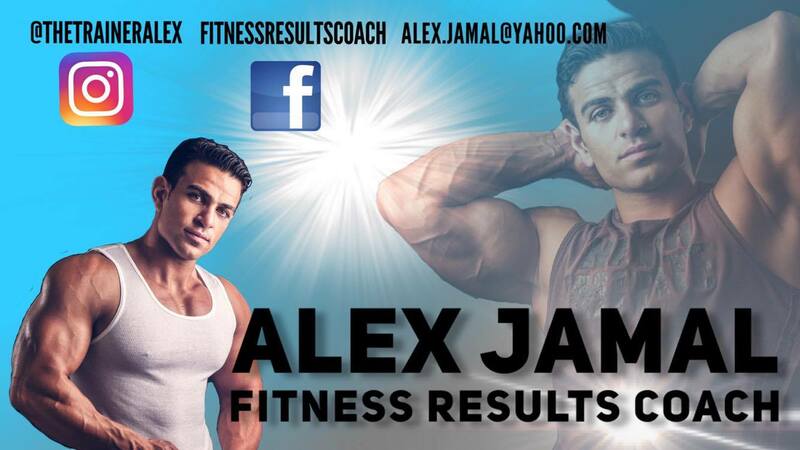 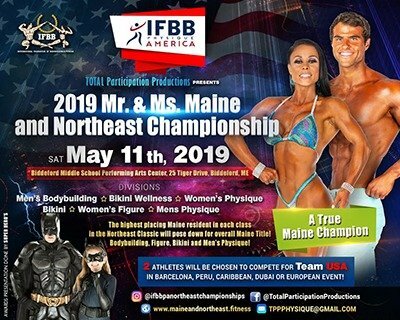 Photos by Fitness and Mass – Click HERE.